… for that which the needles cannot do. 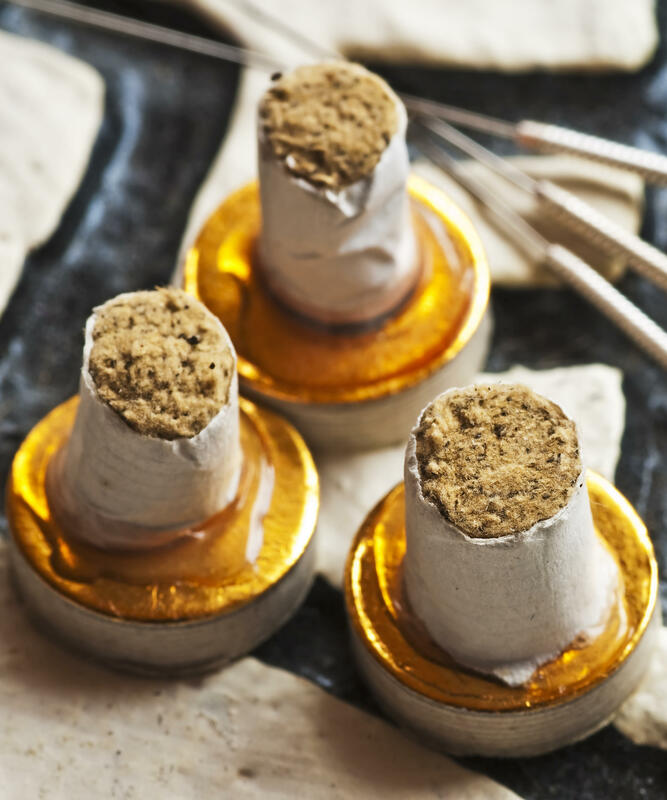 Moxibustion is older than acupuncture and comes from Northern China and involves burning of dried artemesia vulgaris leaves of over areas of the body. While it is used to treat many recalcitrant conditions, it is also used to prevent illness in many East Asian countries. In a damp climate like Portland, moxibustion can be one of the most beneficial therapies available for pain and increasing vitality. The drying and warming nature of moxa effectively counteracts the influence of cold and damp in the body. There are several forms of moxibustion: direct and indirect. Each application provides a unique method for promoting healing. Japanese moxa styles emphasis using tiny cones directly on the skin. Studies in Japan have demonstrated that this style can be used to increase white blood and red cell counts, thereby enhancing immunity and vitality. It's also excellent as a home therapy, especially for the treatment of stubborn osteoarthritis pain, chronic fatigue and immune enhancement. Tracy is the moxibustion instructor for a Chinese medicine training program in Juarez, Mexico called Flores de Juarez. This program supports grassroots efforts to bring traditional forms of healing to violence-torn areas in Mexico.